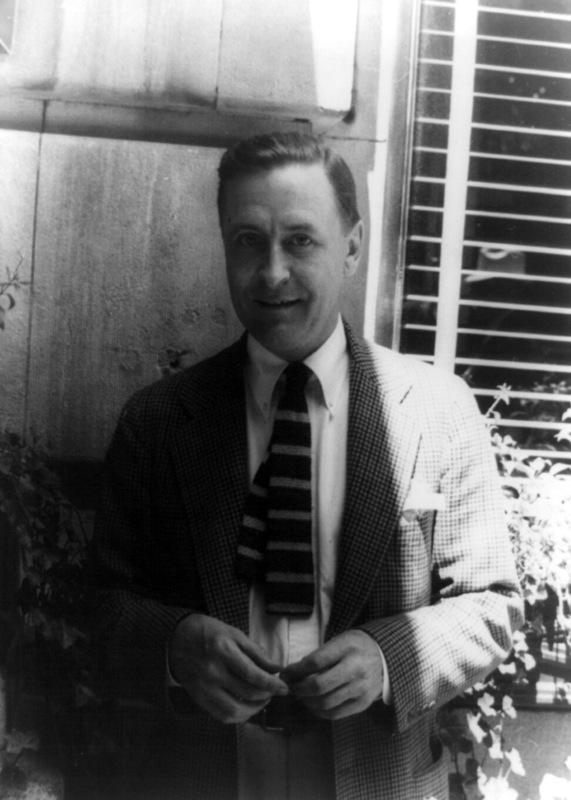 What Was Scott Fitzgerald Really Saying? The Great Gatsby was a narrative about one big, artificial, pretentiously elite party. The intention of the partying being to provide space for each protagonist to prove that they are either ‘good enough,’ or better than every other protagonist in the story. Nietzsche pointed out, if God is dead, then anything is permitted! The Big Book of Alcoholics Anonymous, a book written roughly around the time of the Great Gatsby, also talks of a world where the ‘unacceptable becomes acceptable”. Such is the nature of any kind of addiction. This (possibly) is why there is so much fascination caused by the re-release of the narrative now. We have reached a time where throughout the world we can see that the party is over. Times are getting mighty hard. A glimpse at the newspaper or a newsfeed shows a loss of jobs and decline of economy, that is causing a kind of panic to creep up all around like a cancer. In Boeree’s analysis of May’s work, he says that the whole point of May’s philosophy was to point out that individuals must now of necessity create their own values. Each one of us individually. At first, this seems an impossible task. And so it is stories like the Great Gatsby that provide a framework within which we can think through values. Myths provide a way to “make sense” out of our lives. The “guiding narratives” can be conscious and unconscious, collective and personal. Many of the stories like Sisyphus, Romeo and Juliet and Casablanca can be quite tragic in nature. May, advises we should be actively working to create new myths that support people’s efforts at making the best of life, instead of undermining them! (Think of Pulp Fiction) So there is contention, as people await the re-release of a story. It can be understood by some on a superficial level. Some will come to see the clothes and hear the music. It can be tempting to intentionally turn the meaningful script into yet another distraction. proclaiming ever more loudly that the party will never be over. Because I am intrigued, I have already downloaded the book into iTunes and just tonight picked up my copy of The Great Gatsby with Robert Redford, from way back then. I am interested to remember how the story was interpreted then before I attend the opening night here on Monday the 27th of May. May,R. (1991) The Cry for Myth. Norton & Company. Murphy,J. (2013) Global Citizens Creative Art Text. Insights and Activities. Kindle Ed. This entry was posted in authors, understanding thinking and tagged books, carl van vechten, f.s.fitzgerald, great gatsby, jazz era, literature, myth, rollo may, romeo and juliet on May 23, 2013 by Jo Murphy.